One for all you true romantics! Real love letters will always beat flirty texts, right? 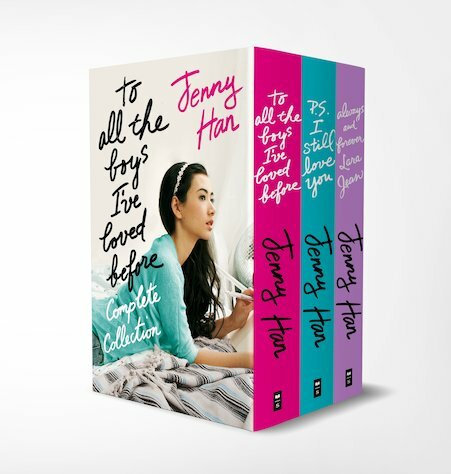 Lara Jean has a dreamy secret habit of scribbling unsent letters to her crushes. It’s a chance to pour her heart out and say what she really feels. But her life changes forever when someone (friend? enemy? weirdo?) finds those secret letters – and posts them all! It’s utter, unspeakable shame. But when Lara Jean looks beyond the horror, she finds that this cloud has a sparkly silver lining. Suddenly her dream life is turning into an actual love life. Question: how many boys can a girl love at once?